Looking to tickle your taste buds with some traditonal African cuisine? Zimbabwe's restaurants are renowned for their customer service and hospitality as well as outstanding food, of course. 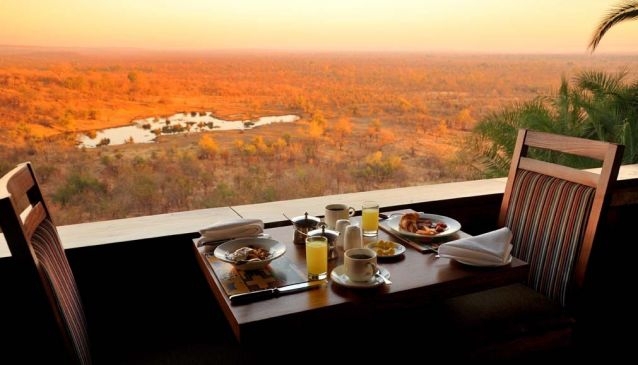 Whether you fancy a quick bite at a cafe or a gourmet three course meal, Zimbabwe has the answer. There are plenty of child friendly establishments, so the whole family can enjoy a delicious meal. Indulge yourself by trying out the local fare as well as the international offerings;whatever you choose it is bound to be tasty. The Boma Dinner and Drum Show is more than mere eatery, it is a Victoria Falls highlight.